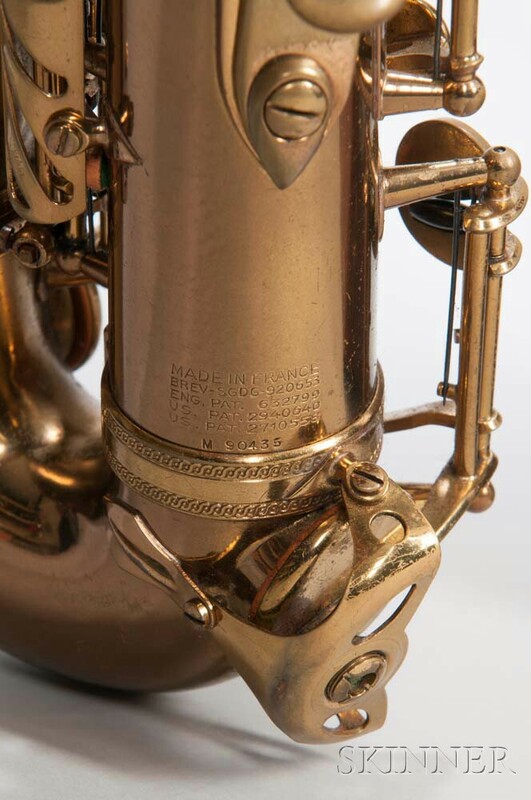 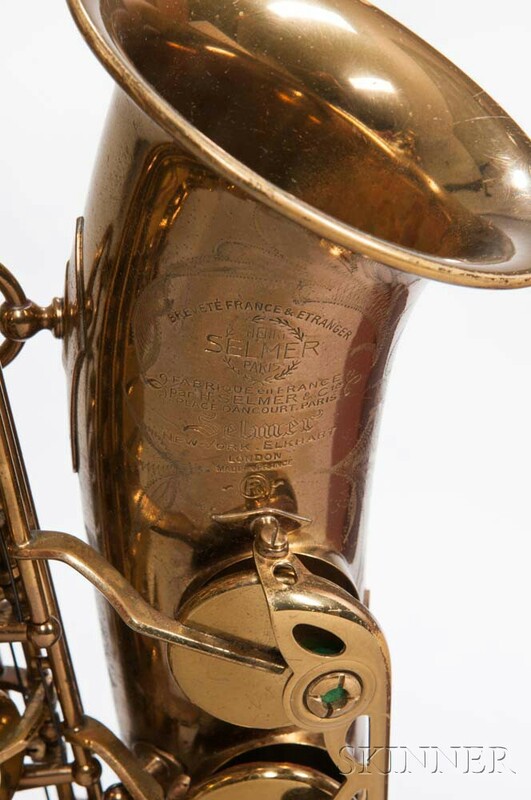 Alto Saxophone, Selmer Mark VI, Paris, 1960, serial no. 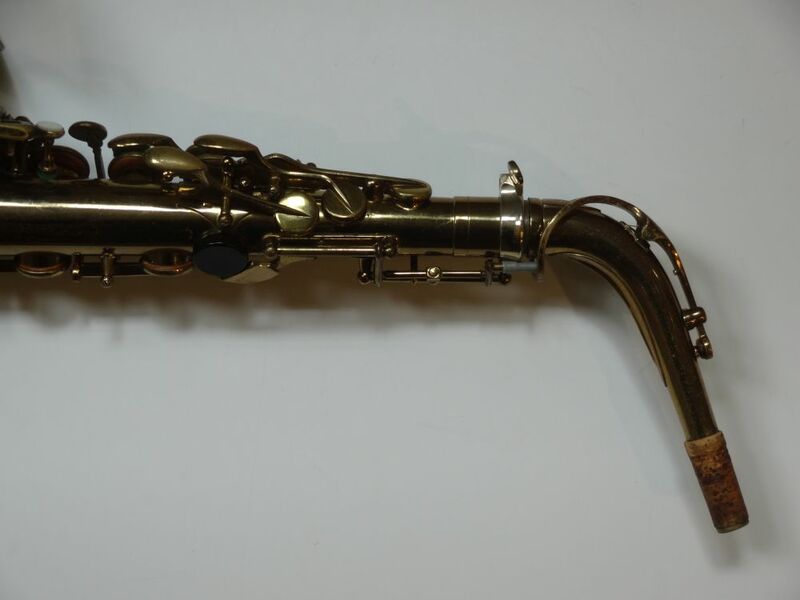 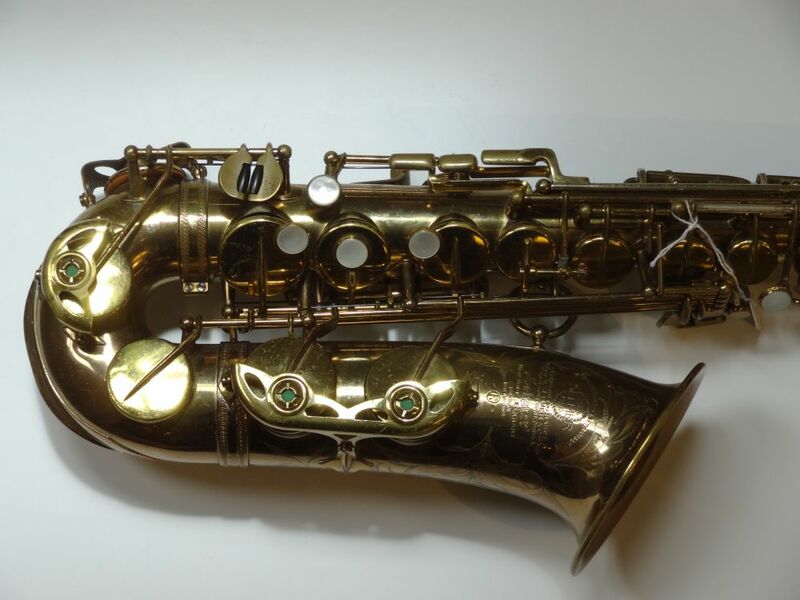 90435, the neck stamped with matching numbers, with Selmer case. 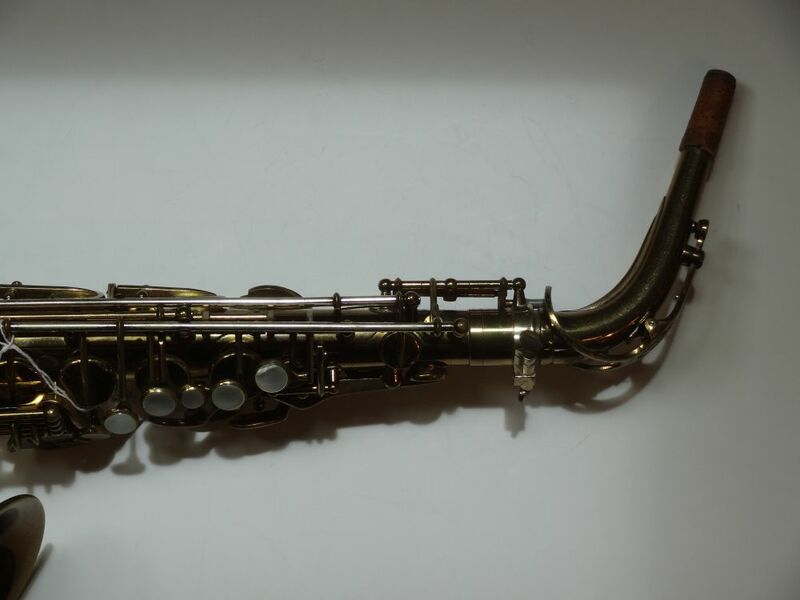 C5/C6 minor leak, octave key does not seal in upper register, lacquer wear, surface scratches.